Here’s hoping everyone had a great 4th of July weekend! 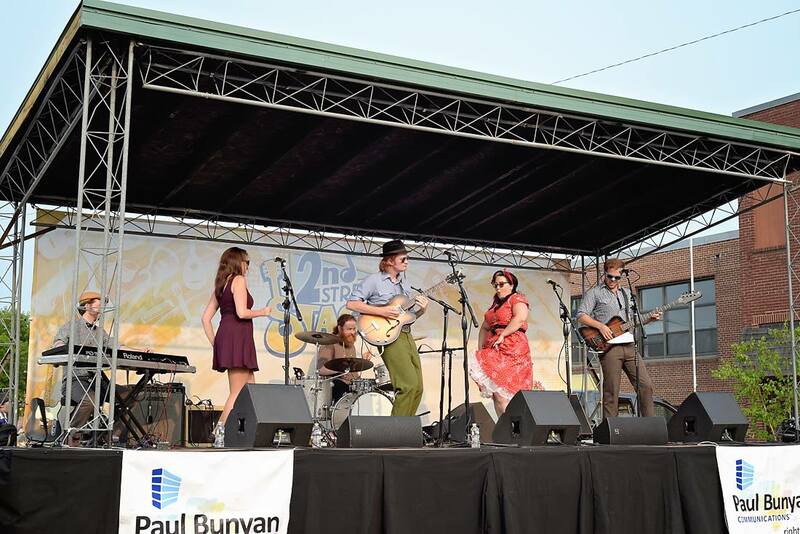 We played up in Park Rapids on Thursday for their 2nd Street Stage series and they said it was the best turnout they’ve ever had. We heard rumors that there were 800 people out in the street so thanks to everyone who came out! We had a fantastic time. 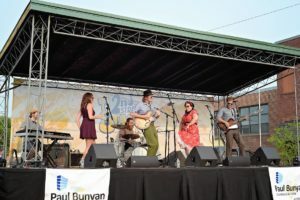 It’s summer festival season and we’ve got a bunch coming up this month, starting with Hambone Music Festival and Eco Fest this weekend in Southeastern Minnesota. Then we’ve got The 5th Annual Roots Rock & Deep Blues Fest in Minneapolis the following weekend, Dam Good-I-Nuff Hootenanny in Lanesboro the weekend after, and Riverfront Fest in Minneapolis on the 31st. Plus we’re playing a couple of outdoor music in the park events around the Twin Cities this month. So get out and enjoy the summer with some live music! See our shows listing for details. We’ll be releasing the first single from our new album next month plus we’re extremely excited to be playing Bayfront Blues Fest so stay tuned for more exciting news to come!